Mother’s Day is a great time to “bring it” in the form of chocolate….but Mamma Mia, there are so many wonderful and gluten free choices. 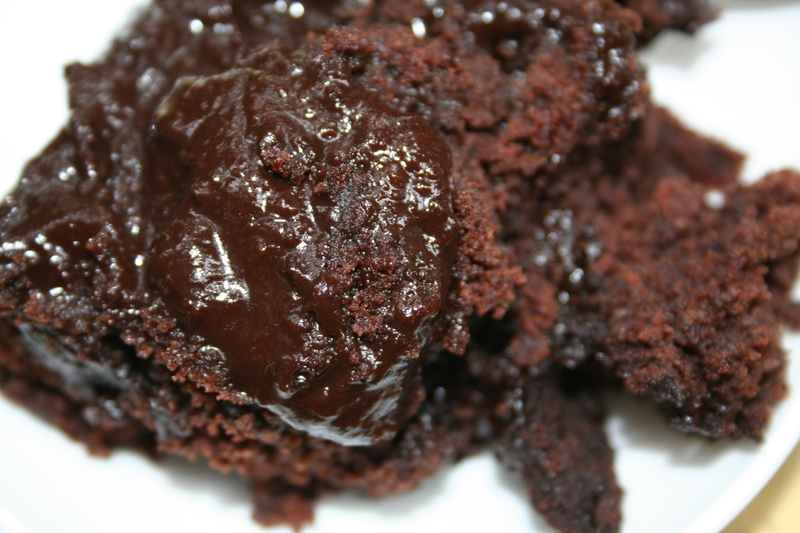 This Molten Chocolate Kahlua Cake is a great way to start. Purchased all purpose gluten free flour blends makes is simple. 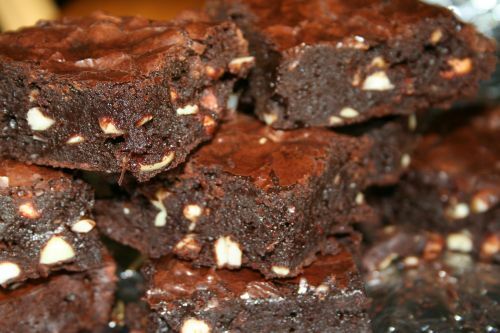 If you want an intense hit of chocolate, look no further than these Double Nut Fudge Brownies. You can omit the nuts if you want. These pack a serious chocolate fudge punch! You have been warned! 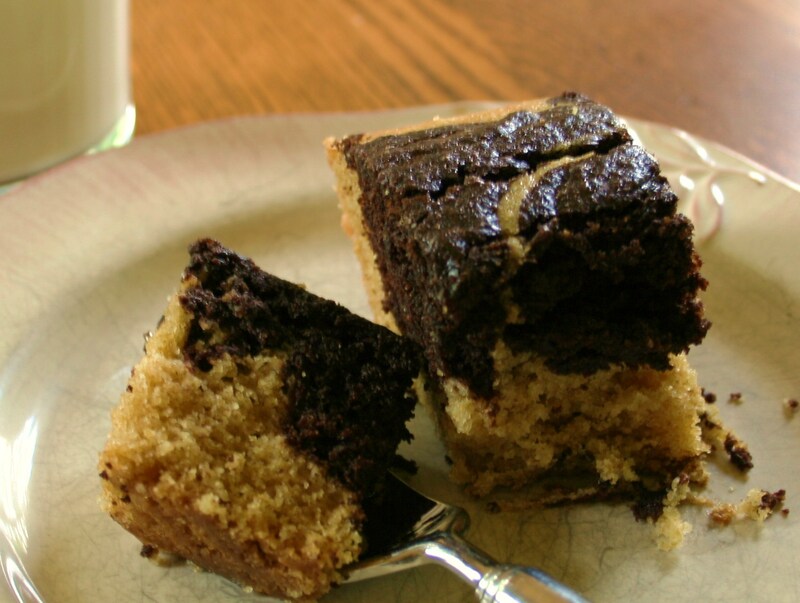 Gluten free double nut fudge brownies. 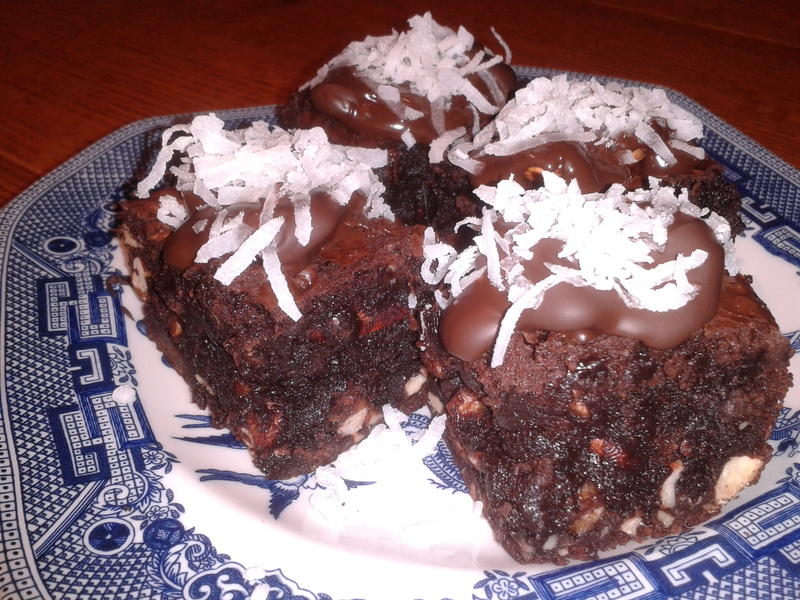 Does mom like chocolate, coconut and almonds? Those joyful little candy bars have nothing on these decadent little nuggets of love. Joyful Brownie Bites are a sure way to say “I love you” with a chocolate nibble.